Linc Energy Systems Team (Jason Gabel Absent)Linc Energy Systems is a manufacturers' representative and distributor specializing in measurement and control, damage prevention and offers an extensive line of industrial gas products to the natural gas industry, as well as industrial, commercial and government entities serving the same and related markets. 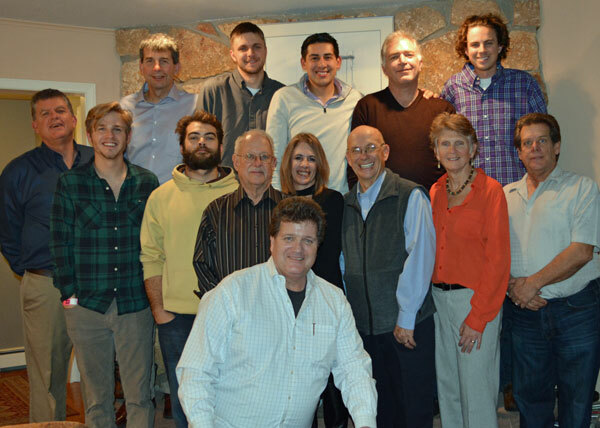 Sage Metering "Most Improved Sales Representative"
Since 1990, Linc Energy Systems has been a reliable source for products and services throughout the Rocky Mountain States and surrounding area. We're a woman-owned company providing solutions to various industries, though our mainstay is the natural gas industry. 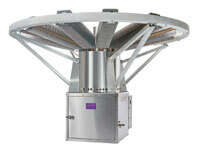 We partner with leading manufacturers to bring our customers the best products. Some of the companies we have represented over the years are 3M Dynatel, Honeywell Mercury Instruments, Honeywell Elster, IMAC Systems, Itron, Rhino Marking, Sage Metering, and Trenton Corporation to name a few. While Linc Energy began as a manufacturers' representative and agent, the company soon adopted the philosophy to give customers what they wanted. As a result, our Utility Service Division was created during the company's inception, and Linc Energy broadened its scope of being a manufacturers' agent only to being a contractor and distributor for products and services which complemented our existing product line. We sell only the finest instrumentation, equipment and products for natural gas distributors and natural gas transmission companies. In 2005, we moved to our current location just outside of Denver to accommodate our clients' desire for just-in-time deliveries. With an expanded storage warehouse and shop, we have a facility to inventory and assemble products for immediate shipment. 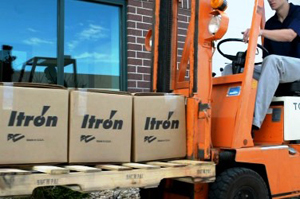 We're a master stocking distributor for Itron gas meters and gas regulators and Carlon water meters as well as Trenton Products. We are also the national master distributor for GPL Odorizers and national distributor for Pro-Line Safety tracer wire. Additionally, we stock Trenton pipeline corrosion prevention products. Much of our product offerings have been customer driven, and we stock a wide array of other gas products to meet the needs of our clients. For twenty years, Linc Energy was Xcel Energy's chosen contractor to install, repair and maintain commercial and industrial electronic metering equipment. In fact, the company was awarded the Xcel Energy's Minority Business of the Year Award (Formerly Public Service Company of Colorado). Our contractor services have expanded over the years. As cathodic protection specialists, we offer a variety of corrosion protection services, having NACE technician and NACE CP Tester certification. 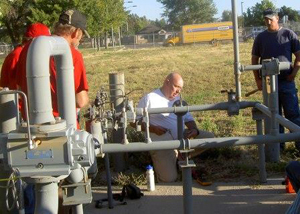 We also specialize in the operation and maintenance of gas distribution and transmission pipelines under the guidelines of the PUC and PHMSA, and among our services are Operator Qualification training and gas leak surveys. 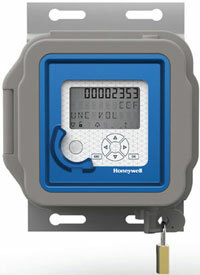 We also remain a preferred contractor for advanced electronic metering for different gas distribution companies.